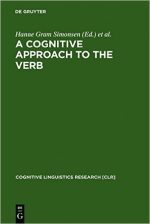 Meaning in everyday thought and language is constructed at lightning speed. We are not conscious of the staggering complexity of the cognitive operations that drive our simplest behavior. 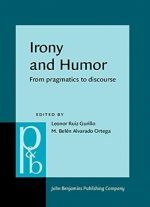 This book reveals the creativity that underlies our effortless use of language in everyday life, when we engage in conversation, understand humor, or solve puzzles. The capacities and principles that we develop from infancy for ordinary thinking and talking are also the ones that drive scientific and artistic thought, high-level reasoning, and conceptual change. 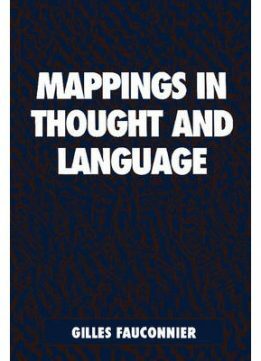 Researchers and graduate students in linguistics, cognitive science, and philosophy of language will find this text to be a fascinating addition to their collections.